El Niño may be predicted, but life in the west is still parched. 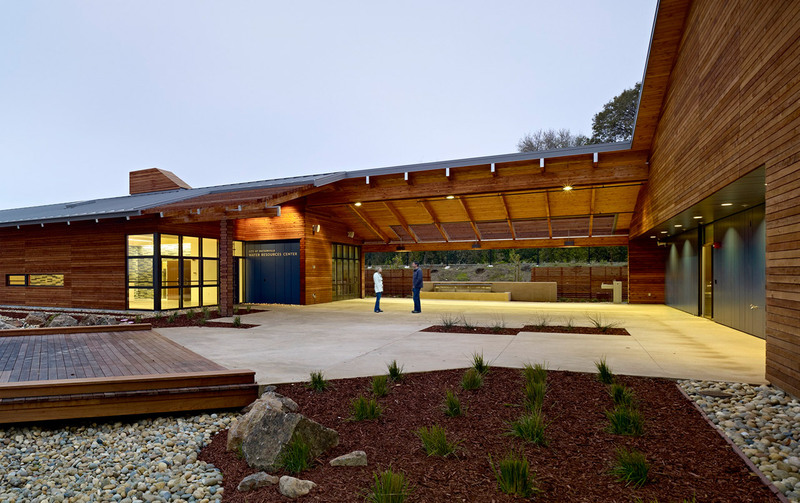 With an eye towards climate change, California’s State Architect has enlisted seven noteworthy architecture firms to develop seven case studies in sustainable school design, for seven representative school campuses. 7x7x7: Design, Energy, Water is an initiative to address the state’s aging school facilities with design concepts that will reduce energy and water consumption at campuses. “These are cutting-edge firms doing visionary work to promote sustainability in architectural design, and we are very fortunate to have them contribute their creativity and expertise,” said state architect Chester A. Widom in a statement. According to the press release from Department of General Services, 7x7x7 is in keeping with Governor Brown’s ambitious climate change and sustainability goals outlined in Executive Order B-18-12, Proposition 39, and the Governor’s 2015 inaugural speech. “The ultimate goal of 7x7x7 is to initiate a conversation among school superintendents, school facilities personnel, boards of education, and other key decision makers for school construction, so that we all reimagine together how schools can be renovated to reduce energy and water usage and create great opportunities for education,” explained Widom, noting that school buildings around the state have “great bones” and offer renovation and modernization opportunities. The architects’ case studies will be presented during events scheduled at the end of January 2016 along with an executive summary written by architect and editor Tim Culvahouse. A “call to action” event will follow with the launch of a publication in February 2016.